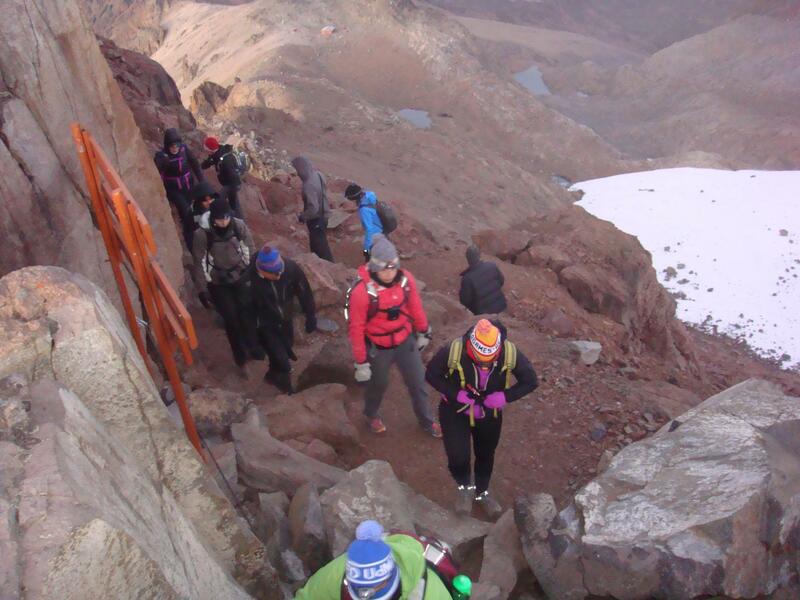 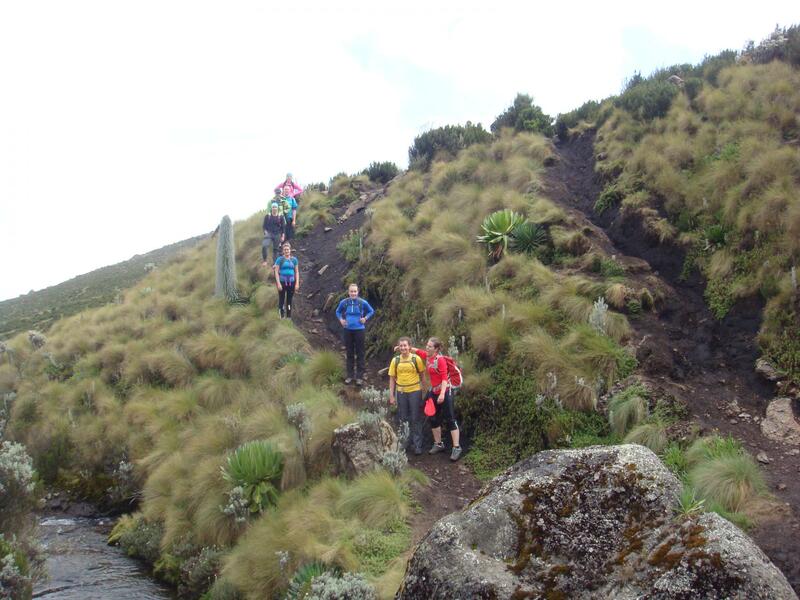 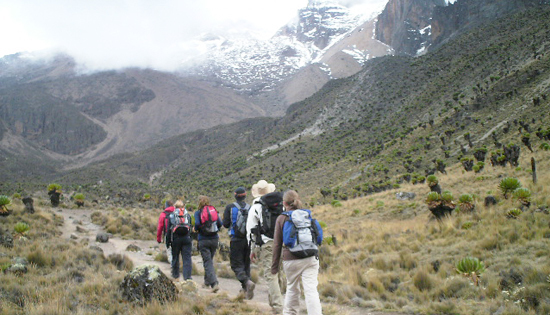 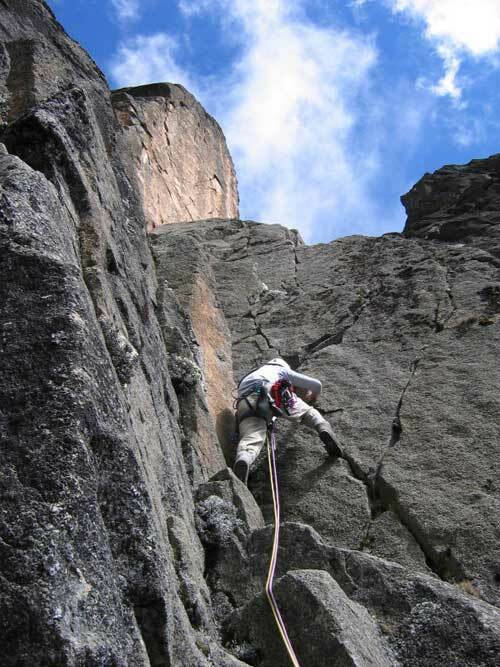 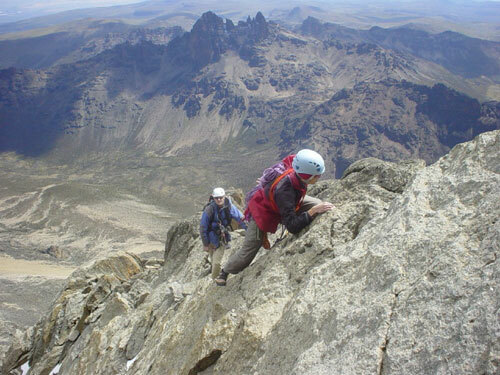 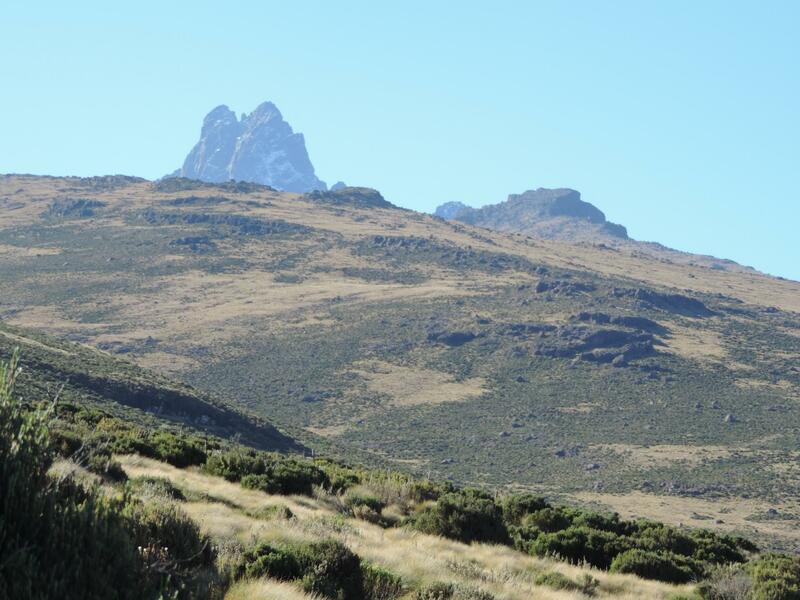 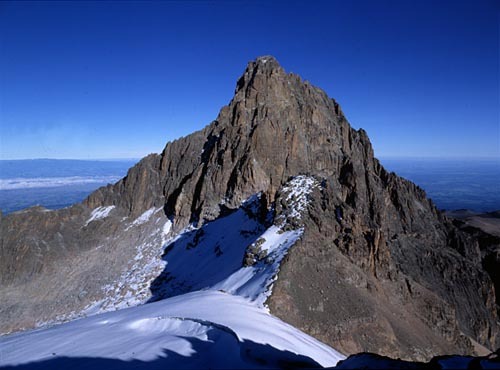 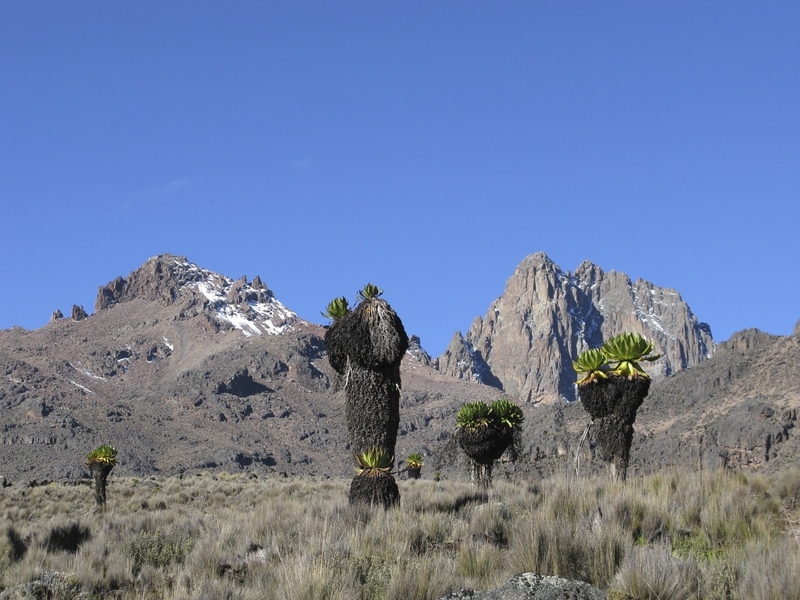 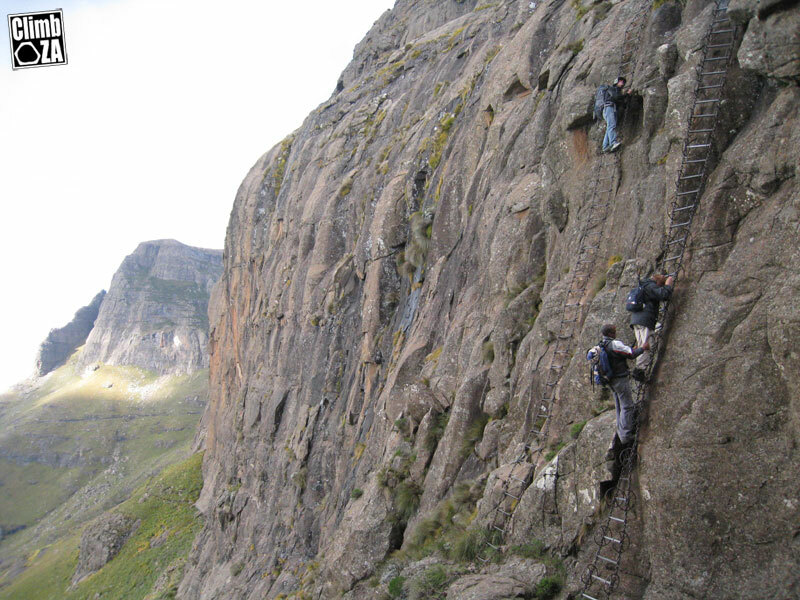 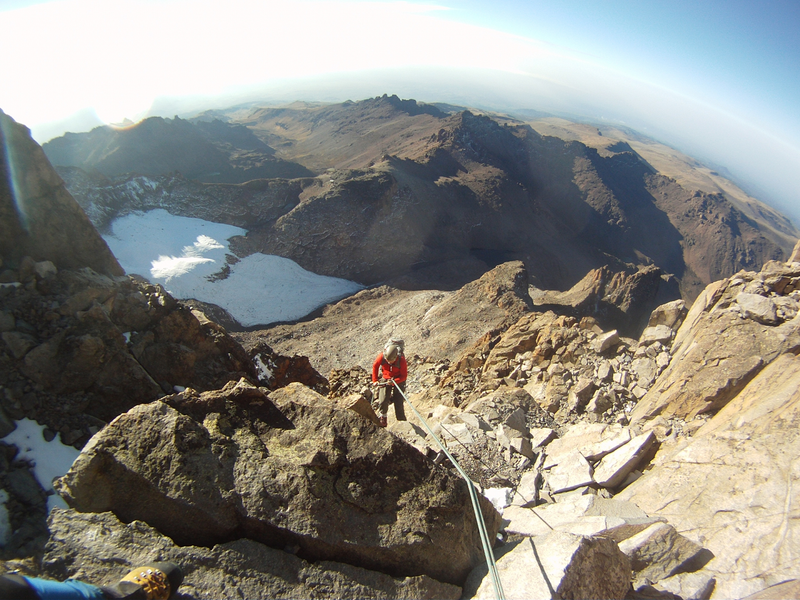 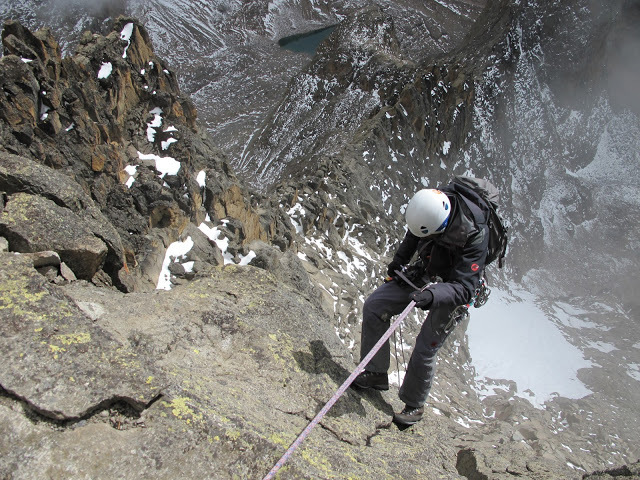 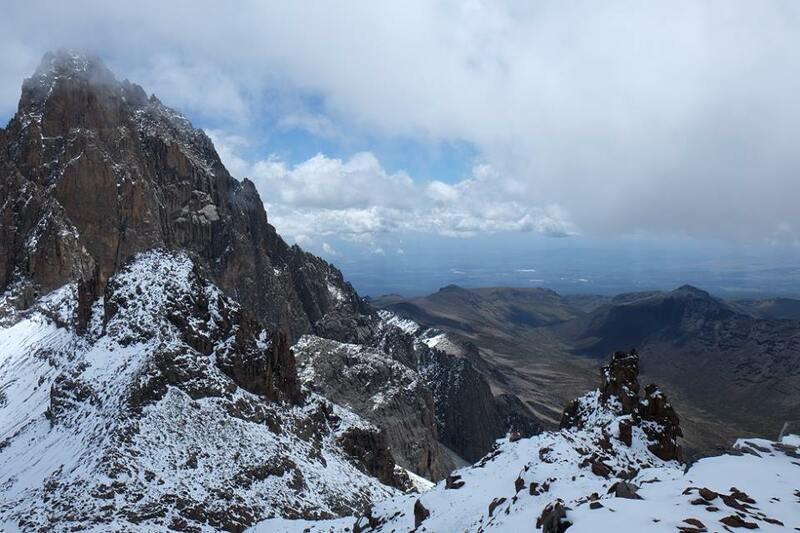 Mount Kenya is the highest mountain in Kenya and the second-highest in Africa, after Kilimanjaro. 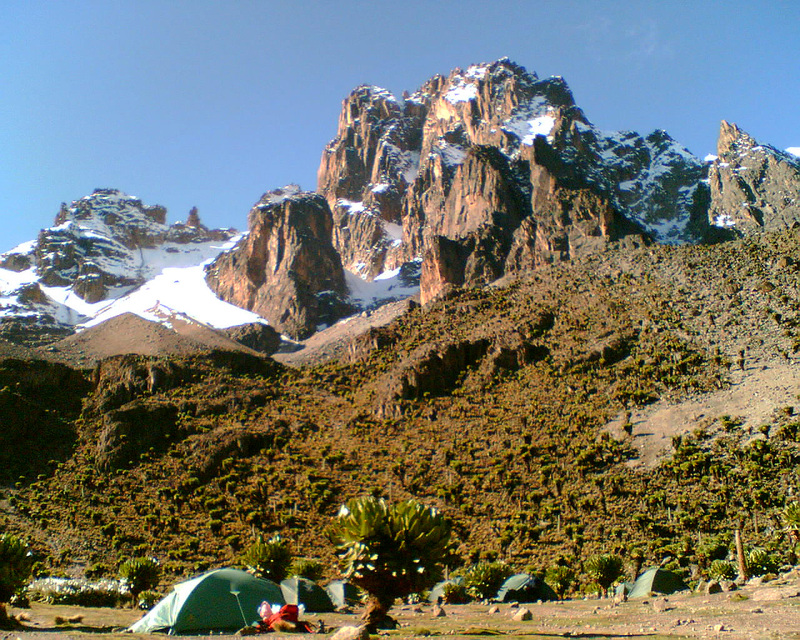 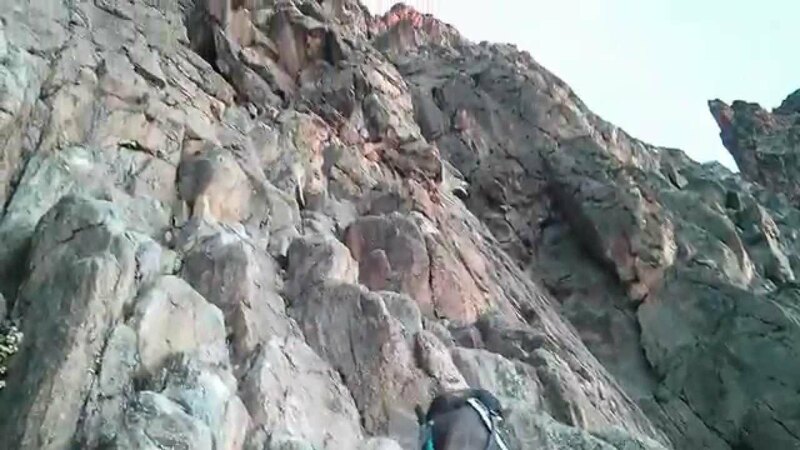 The highest peaks of the mountain are Batian (5,199 metres (17,057 ft)), Nelion (5,188 metres (17,021 ft)) and Point Lenana (4,985 metres (16,355 ft)). 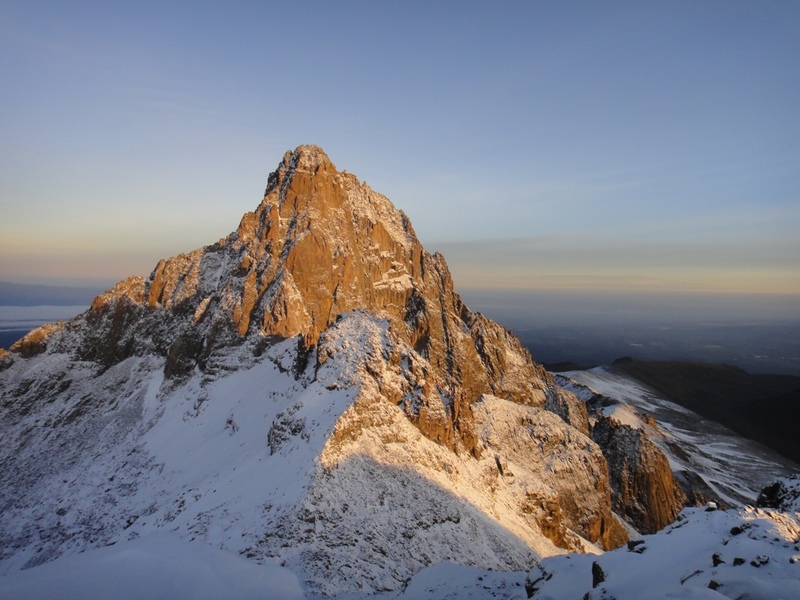 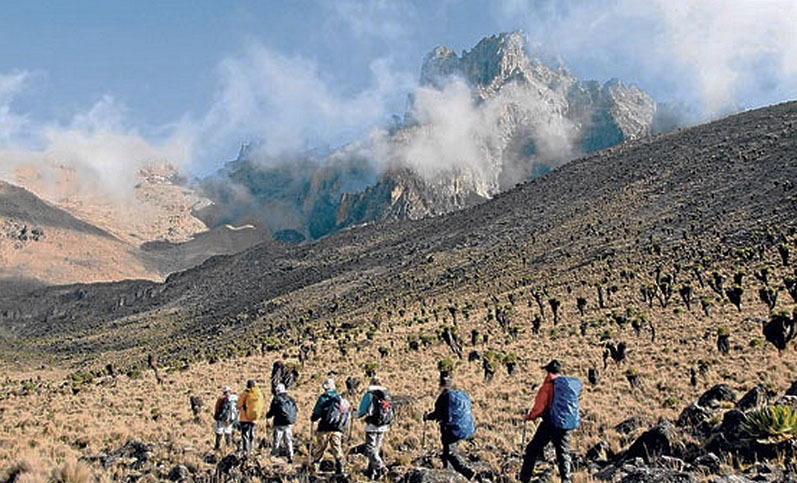 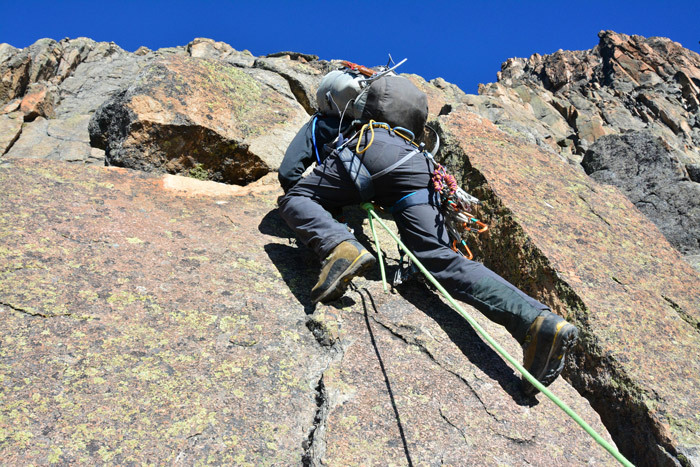 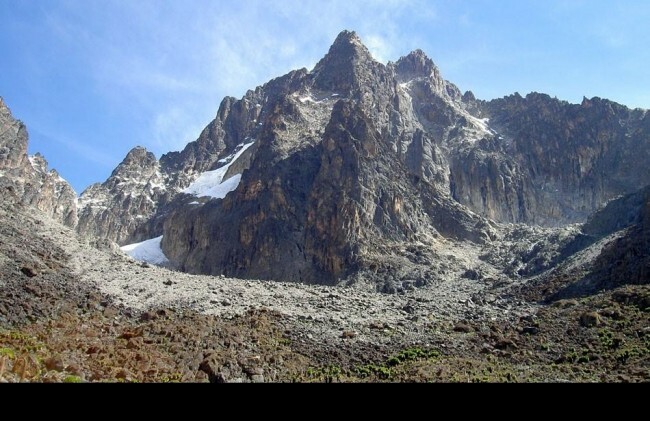 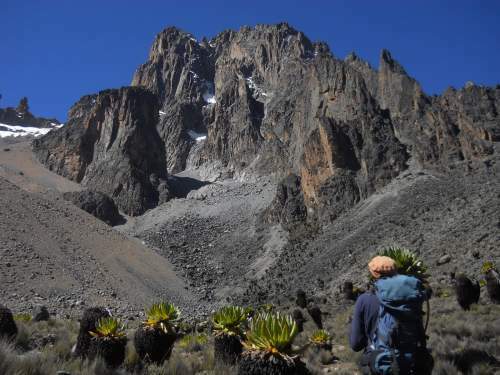 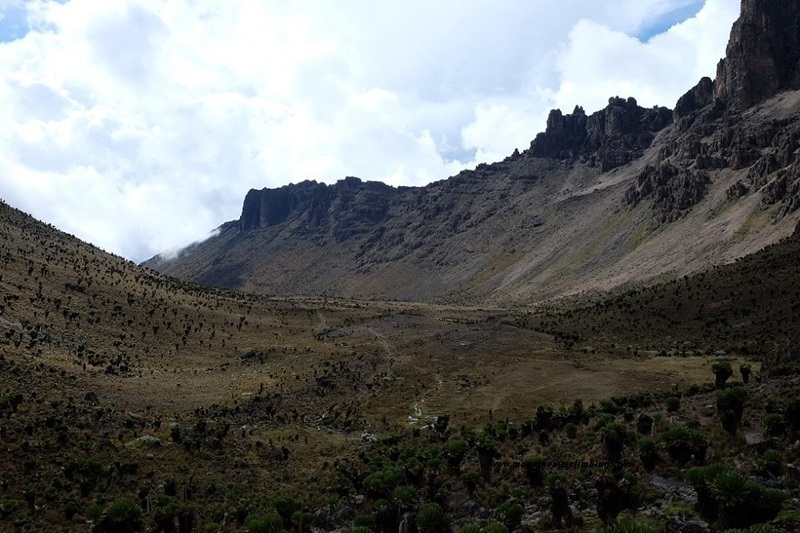 Mount Kenya is located in the former Eastern and central provinces of Kenya, now Meru, Embu, Laikipia, Kirinyaga, Nyeri and Tharaka Nithi counties, about 16. 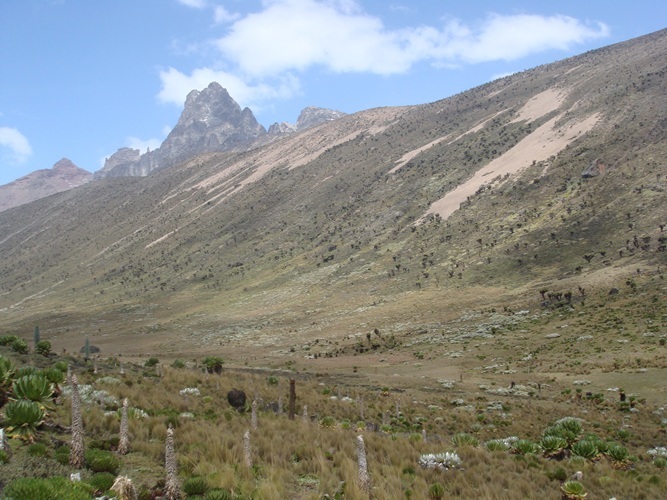 5 kilometres (10. 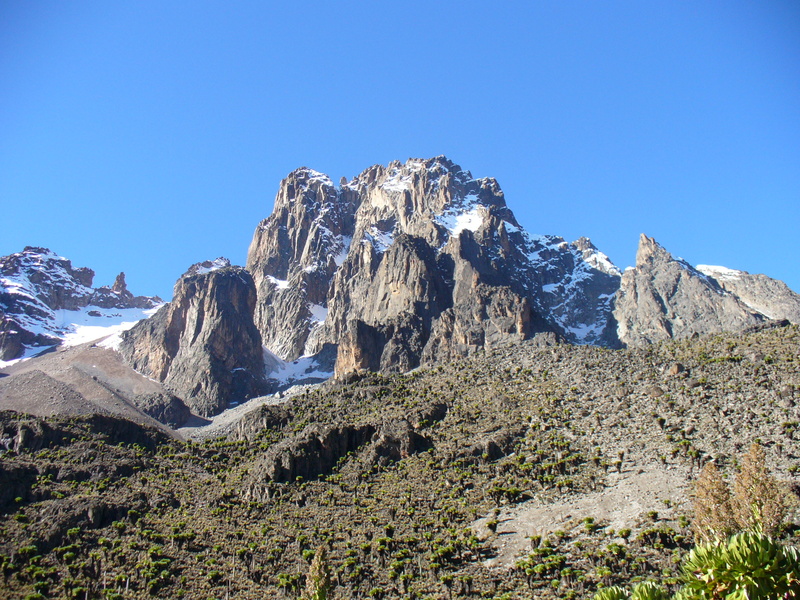 3 mi) south of the equator, around 150 kilometres (93 mi) north-northeast of the capital Nairobi. 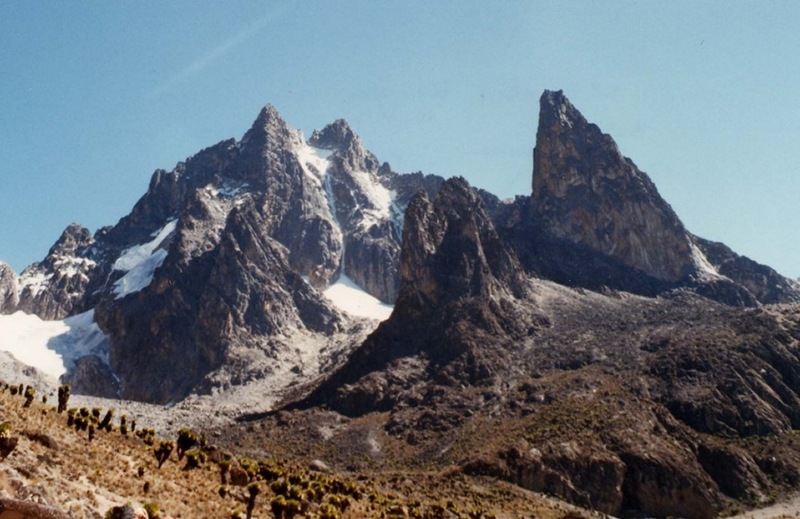 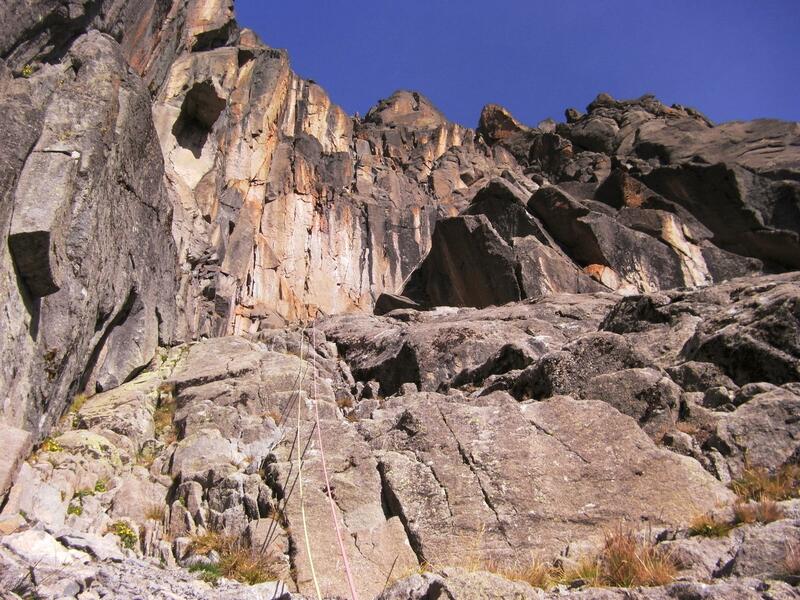 Mount Kenya is the source of the name of the Republic of Kenya.